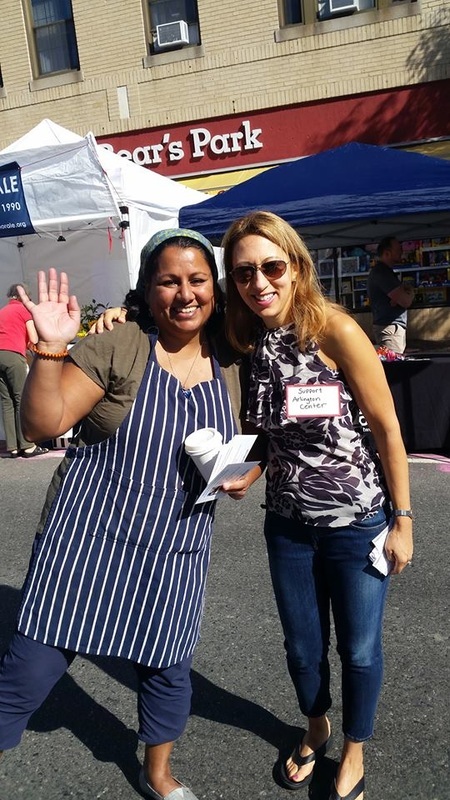 Support Arlington Center at Town Day! 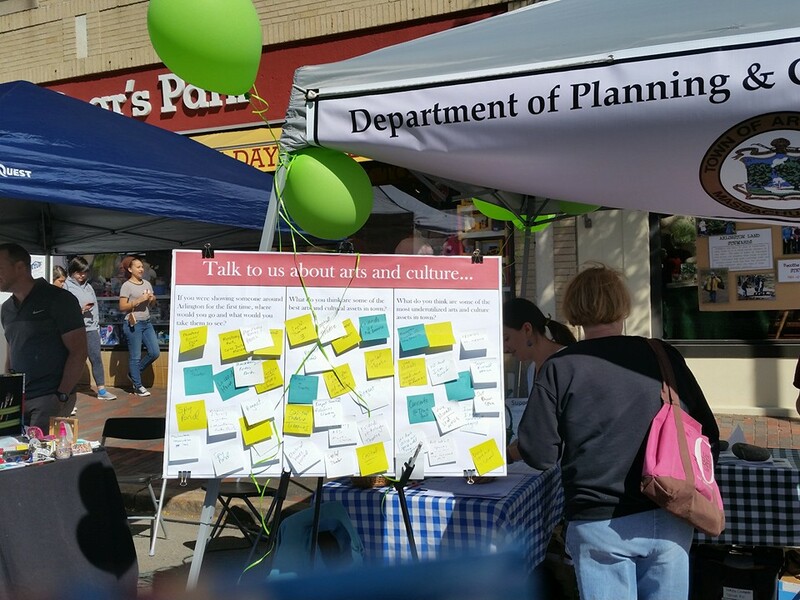 Thanks to all who visited us at the Department of Planning and Community Development Booth #188 ​ (between Court and Water Street) on Town Day on Saturday, September 17th. We had volunteers from Support Arlington Center, Support Arlington Heights, Metropolitan Area Planning Council (MAPC), and the department. 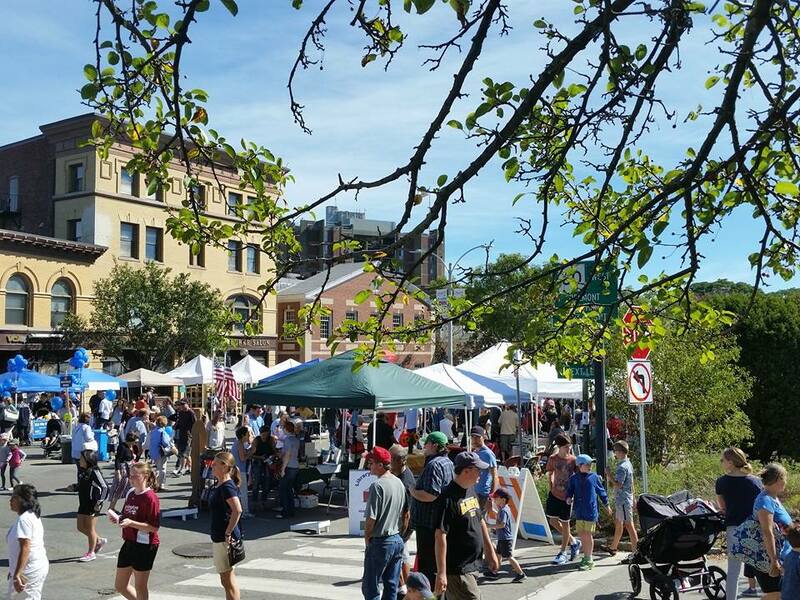 In July, the Town received a grant for technical assistance from MAPC to create this plan to advance the Master Plan’s historic and cultural resource area goals and bolster the effort to create a Cultural District (from Arlington Center to East Arlington). Our ultimate goal is to have a plan that will strengthen and grow arts and cultural opportunities in Arlington, leading to a thriving arts and cultural life for all.